Linen is incomparable to any other fabric or fiber. 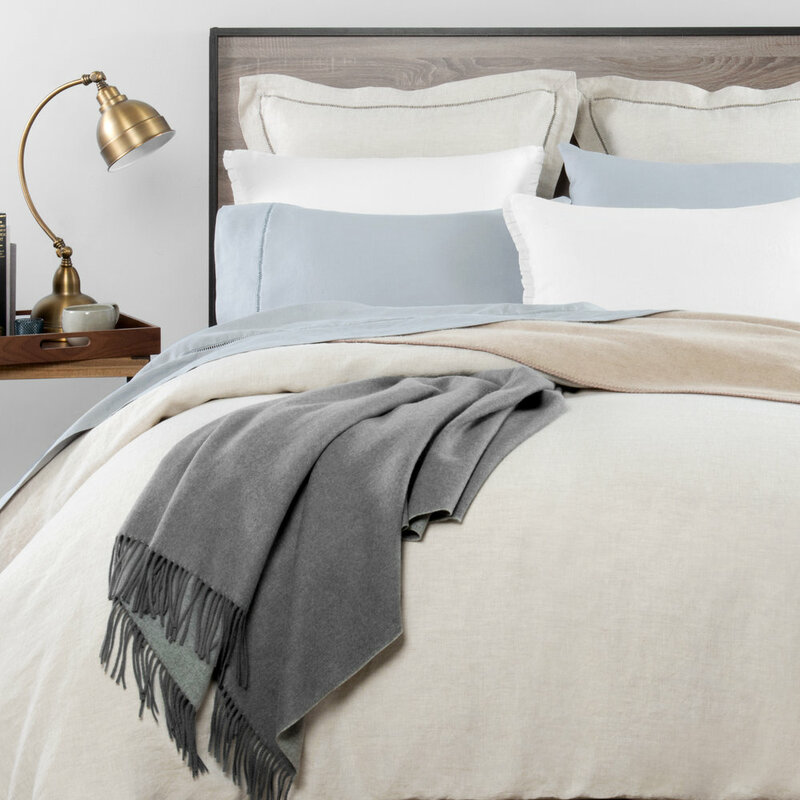 Unsurpassed for centuries because of its natural comfort, durability, and elegance, our Pure Linen Duvet Covers are woven from fibers of the environmentally-friendly Belgian flax plant. 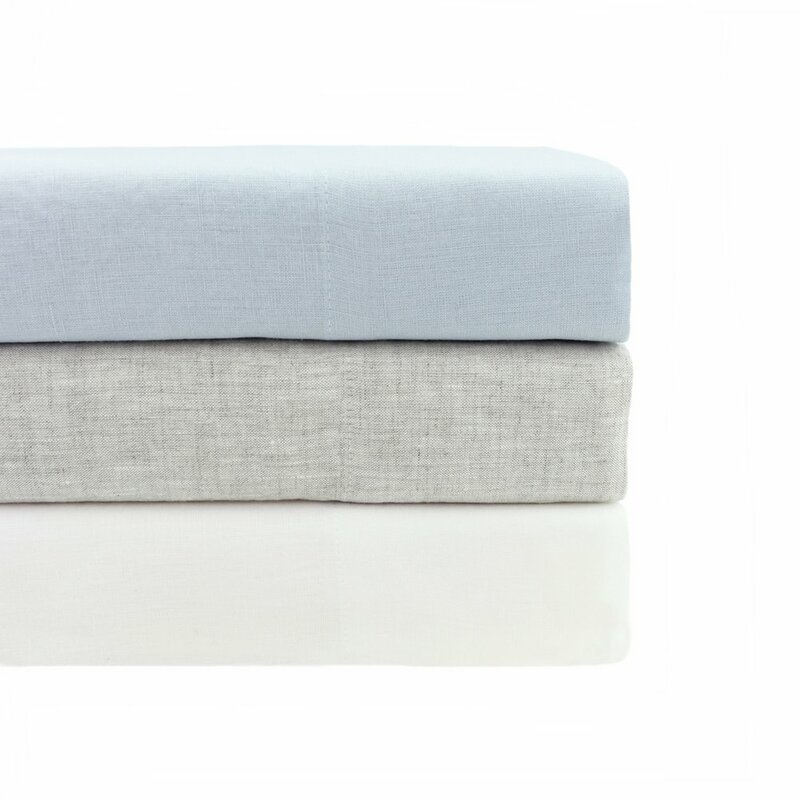 Linen is a highly absorbent fabric, it allows your skin to breath and provides a cool and calming sensation. Over time the linen fabric becomes softer and even more comfortable while adding a luxurious vintage feel to your bed. Sheet set includes 1 Flat Sheet, 1 Fitted Sheet and 1 Pair of Pillow Cases. Duvet Cover set includes duvet cover. Shams sold separately.